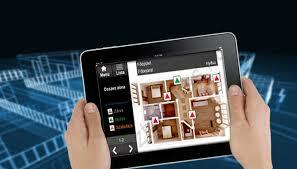 The intricate world of alarm systems have been in the industry for many many years. 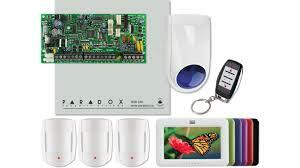 The market has also unveiled several different types and makes of alarm systems, constantly competing for the technological high rankers bringing out top of the range end user systems. 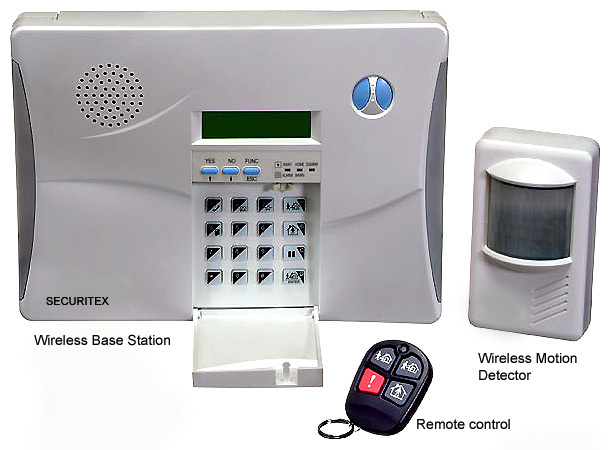 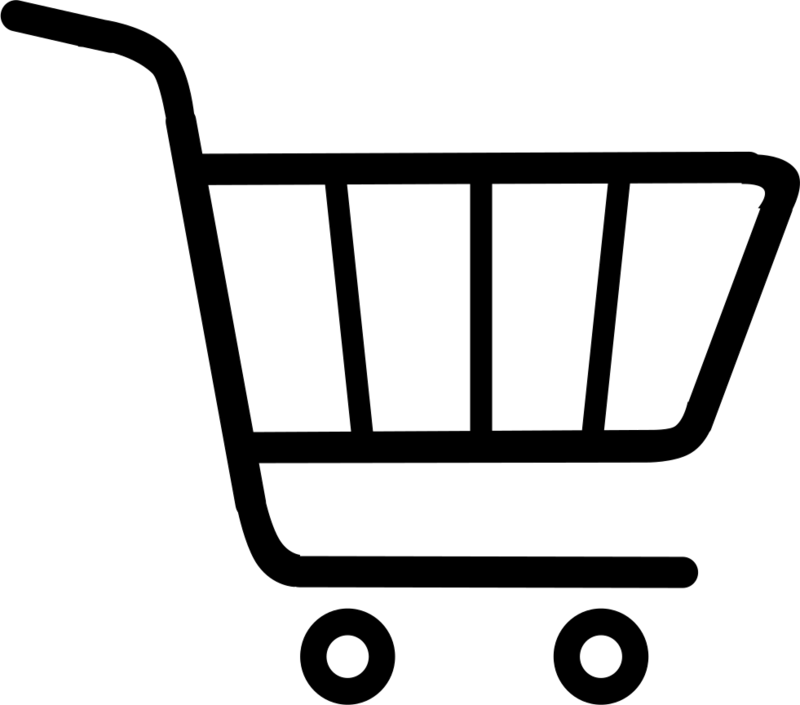 Alarms have more or less the same basic features available on the market, although it is safe to say that different signatory features are located in each specific system to still ensure it's unique mark in the security industry.